There is increasing unhappiness amongst UK homebuyers and renters alike about a range of housing-related issues, such as poor build quality and unfair management fees, a new survey has shown. 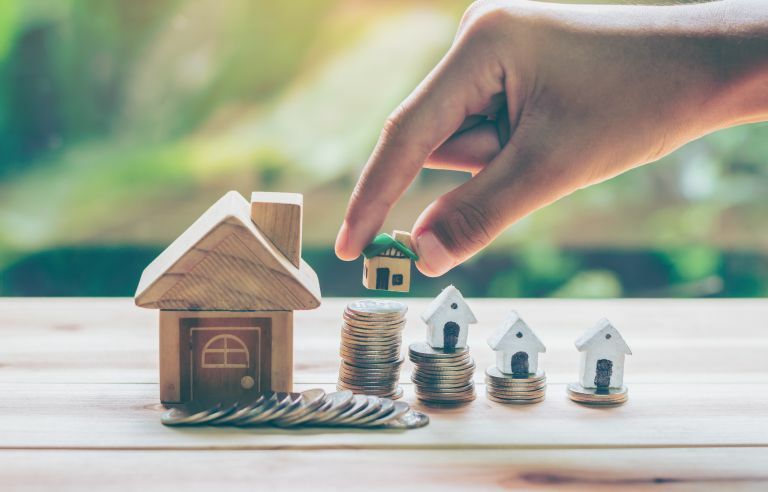 Of the 2,000 people polled in 2019 Homeowner Survey results by YouGov, nearly two thirds (63 per cent) report serious concerns about the declining quality of the UK housing stock, up 6 per cent from 2018. The number of renters who feel concerns about poor-quality housing is even greater, at 69 per cent. Leaseholds were another area identified by home owners as a growing concern, with three in five UK adults (60 per cent) believing the freehold/leasehold system to be a serious problem – up a staggering 42 per cent from 2015. More than a quarter (26 per cent) of leaseholders complained about the high cost of works and management fees, while just under a quarter objected to unfair service charges (22 per cent) and a lack of control over which major works are done (23 per cent). These concerns have been registered by the government, with a Select Committee report from 19 March calling for a reform on the leasehold system that leaves so many home owners worse off. 'The HomeOwners Alliance urges the Government to take action now to abolish the leasehold system,' continues Paula Higgins. 'Only last week MPs highlighted the fact that developers, freeholders and managing agents treat homeowners as a source of steady profit. The plight of first time buyers and declining levels of home ownership continue to be leading concerns, with 91 per cent of would-be home owners saying that getting on the property ladder is a serious problem. Concerns about negative equity and the poor quality of some new build housing are also prominent, with the proportion of people in Northern Ireland especially worried about negative equity at 69 per cent. 'The results of this survey cast another dark shadow over a housing industry rife with systematic faults,' comments Kim Vernau, Chief Executive Officer of BLP Insurance. 'The Government and the housebuilding industry have come under severe pressure to meet targets and boost housing volumes. This has resulted in a noticeable drop in both the practical design and build quality of new houses, as well as poorly thought through schemes, such as Help to Buy. One thing is clear: there is a growing consensus between home owners (current and prospective) and industry experts about the urgent need for reform in many areas of UK housing; both current home owners and those hoping to own their own home would benefit from immediate and decisive legislative action to better protect their rights.